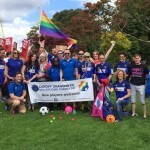 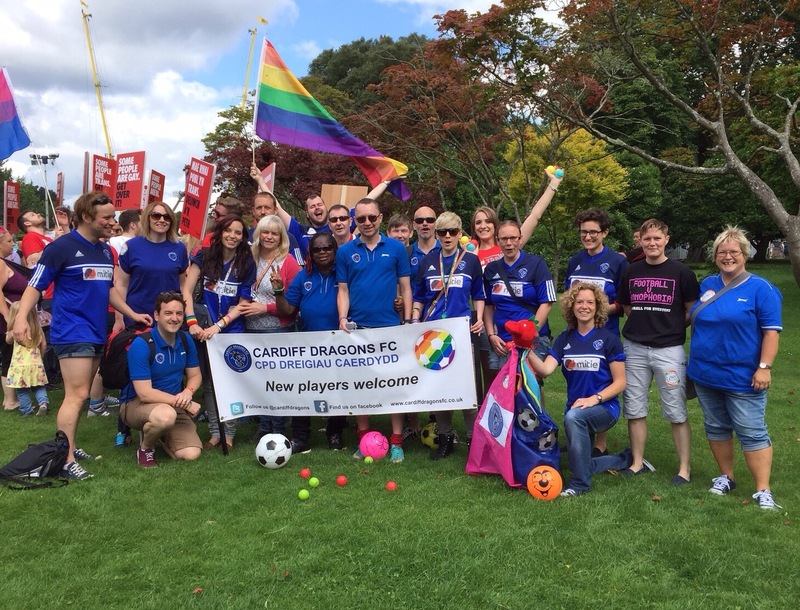 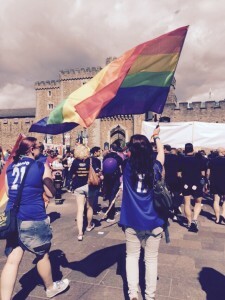 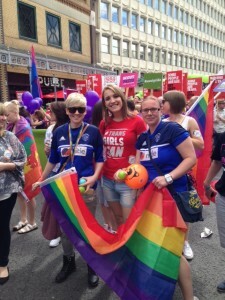 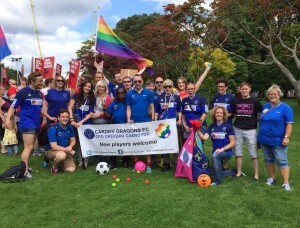 The Cardiff Dragons had a fantastic day at Pride Cymru this year, taking part in the lively and colourful Parade and later joining in the celebrations at the main event in Coopers Field. 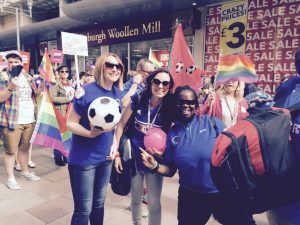 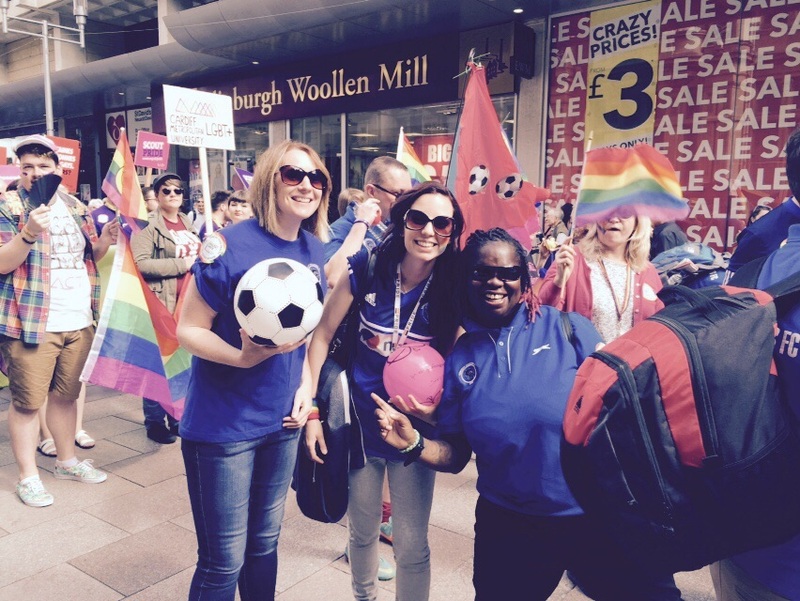 It was an amazing atmosphere and great to be part of this event celebrating diversity. 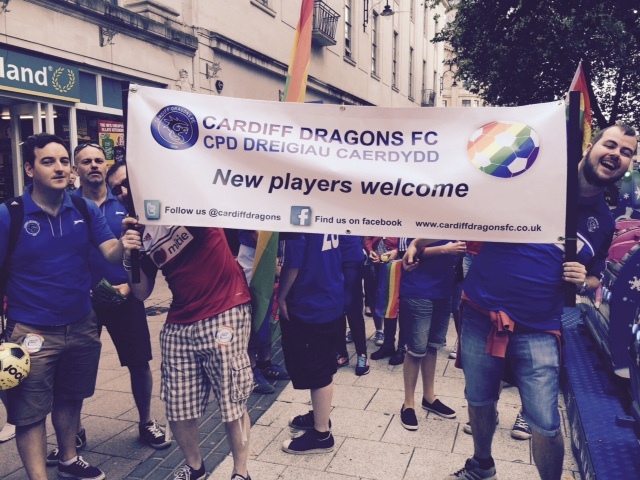 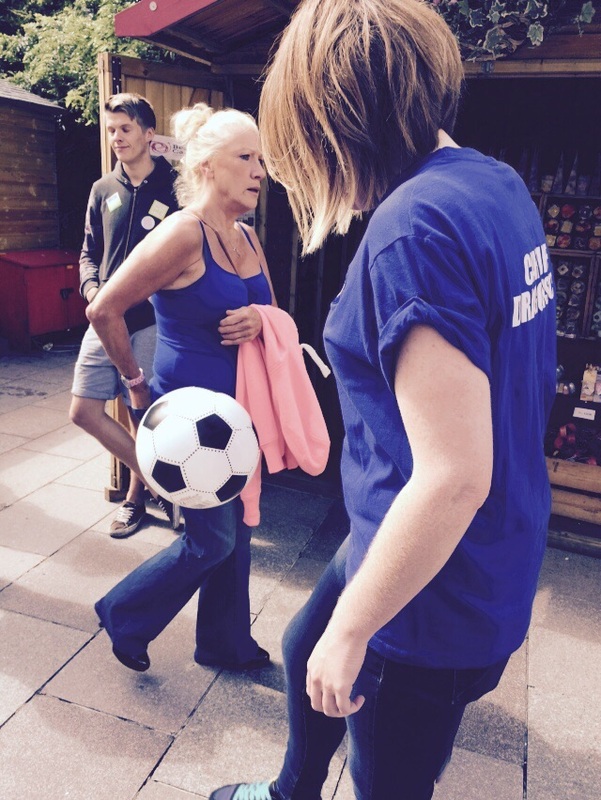 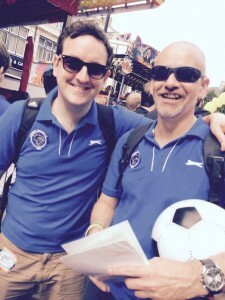 Thanks to all those who took part and helped promote Cardiff Dragons FC, working hard to pick up some new players along the way and spreading the word about this inclusive LGBT+ football club. Check out these pictures of the day!